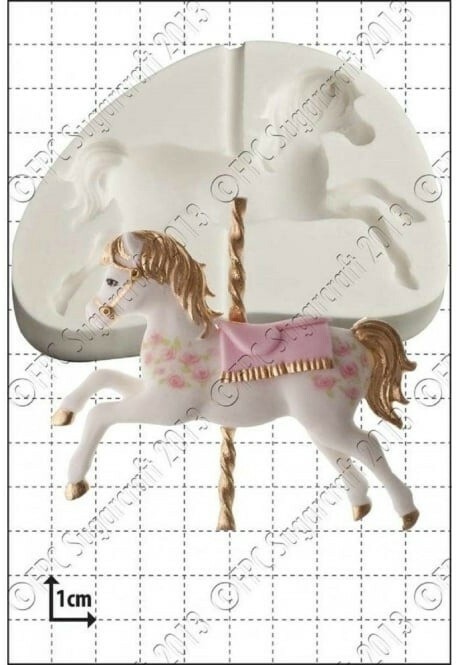 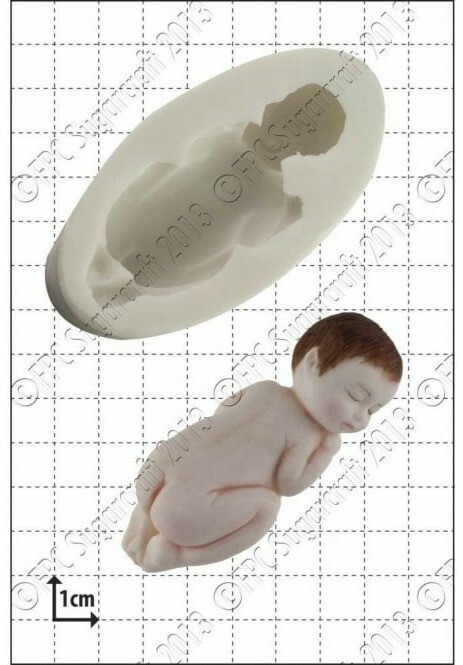 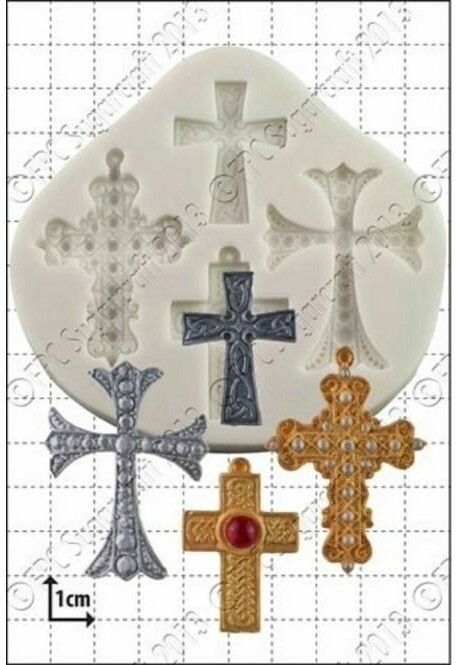 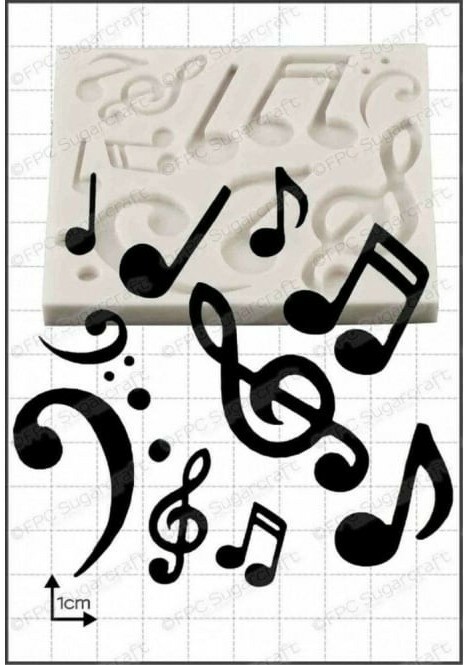 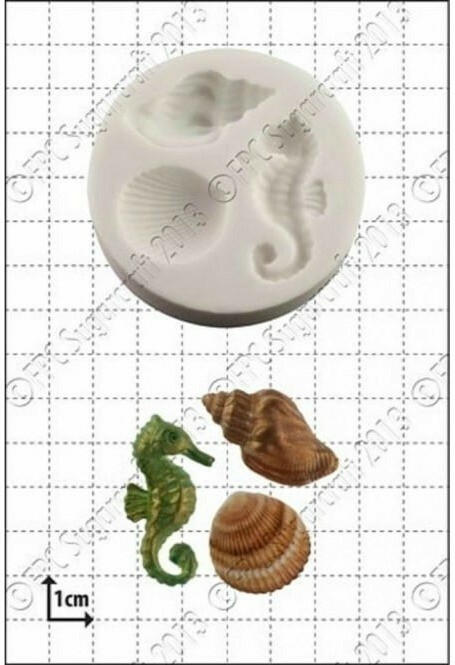 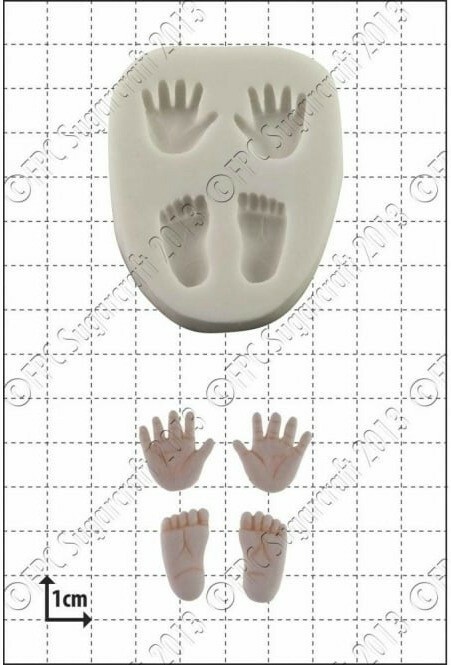 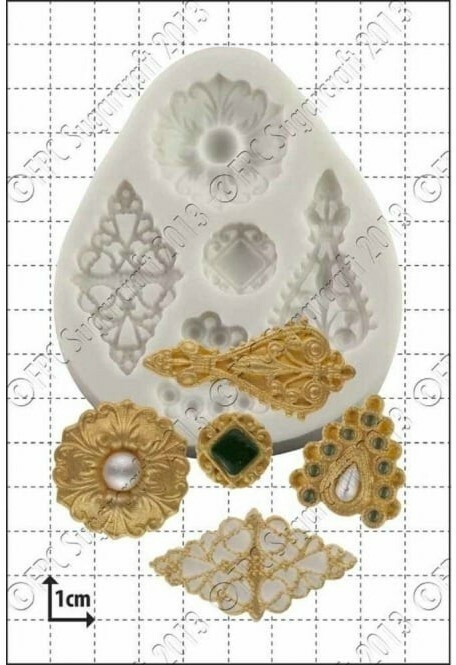 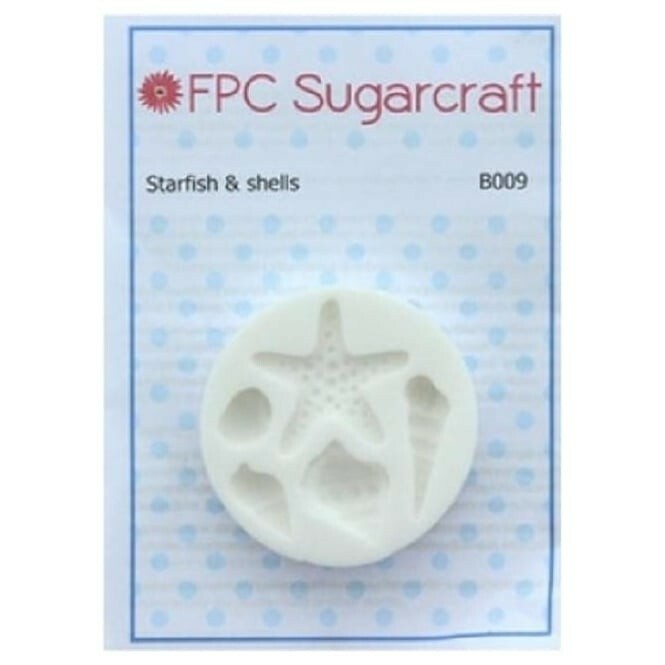 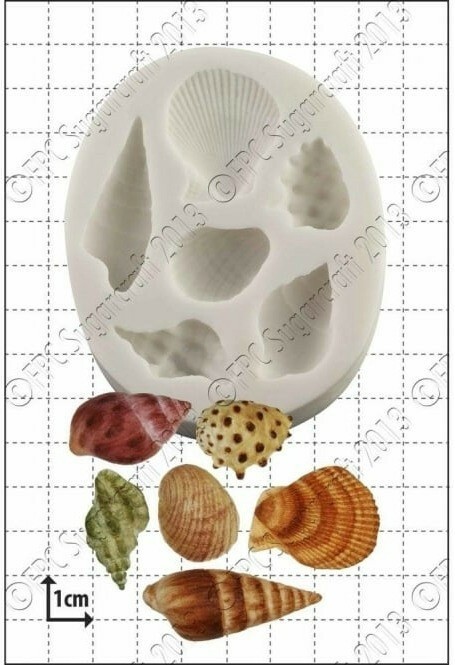 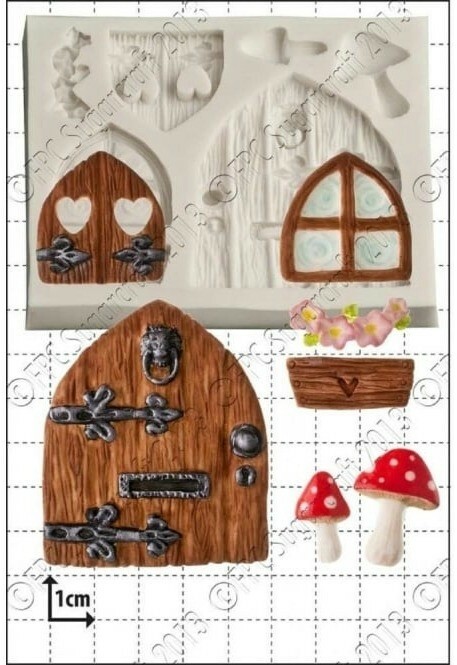 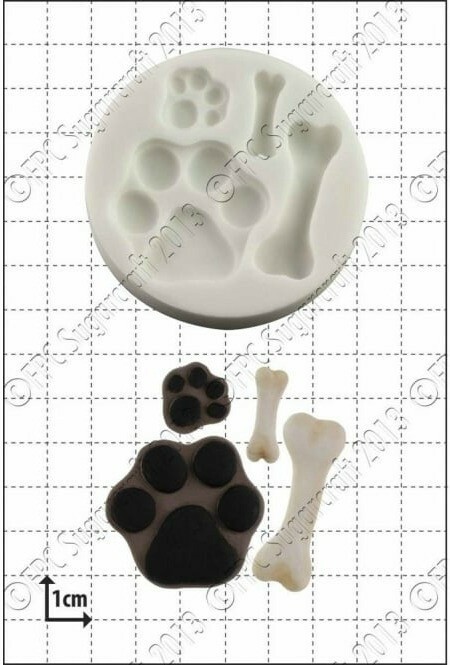 FPC brand silicone sugarpaste moulds - excellent quality silicon food-approved molds from FPC Sugarcraft. 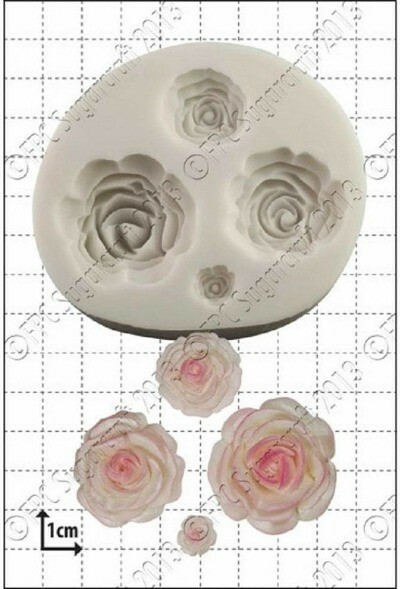 Ideal for use with sugarpaste, modelling paste, chocolate and flowerpaste. 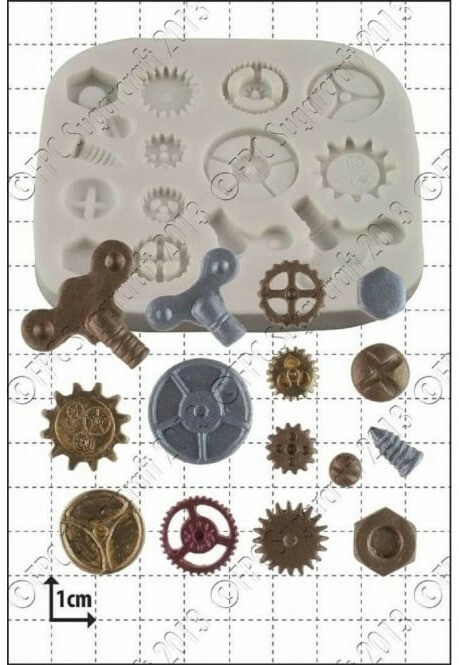 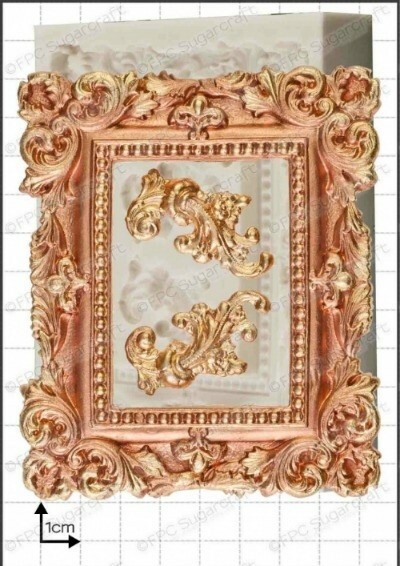 Moulds can also be used for other craft projects using materials such as resin clay, (Fimo, Sculpey etc) Precious Metal Clay, Wax, and Soap.